If you need drug and alcohol testing at your facility, we have you covered. Having such broad testing experience means that we know how to get the job done at your facility quickly, professionally, and discreetly. We hire collectors who are easy to work with. They are then trained to the high standards set by the Drug & Alcohol Testing Industry Association. Our collectors also receive regular follow-up training so you can be confident that the testing is done with the most-recent best practices in mind. The U.S. Department of Transportation (DOT) has strict regulations that govern how testing must be done for organizations involved in the transportation industry. We are 100% compliant with all DOT regulations and best practices. Find more information about our DOT services. We regularly work with non-mandated organizations, some of which have drug-testing policies as stringent as those required by DOT. Other organizations have chosen to follow other procedures for their own particular circumstances and industry. Either way, we can perform testing that is in line with your testing policies and preferences. Timely Testing came in and took us step-by-step through the process - how to identify somebody that's drunk or high and then the steps to take to interview and document the situation. I was looking for a company that would treat my employees professionally yet still follow all of the protocol. Timely Testing is friendly and they follow protocol. Many employers like the idea of having drug testing available on-site for pre-employment testing. It can be taken care of quickly and easily, so both you and the candidates can move onto other aspects of getting those positions filled. 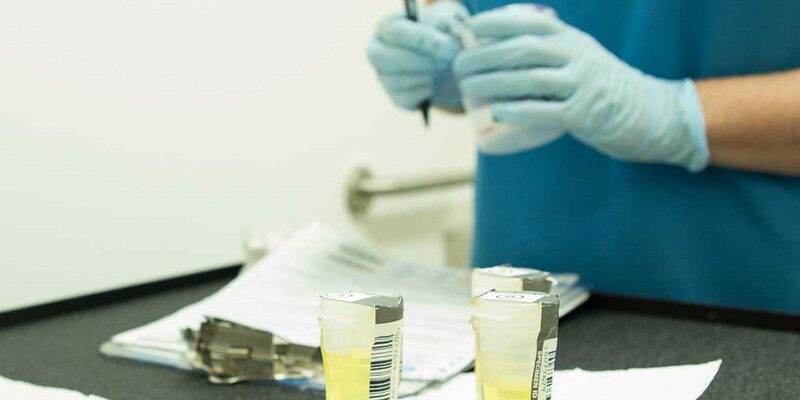 A comprehensive drug-testing policy includes random testing. That’s the most-effective way to ensure that employees arrive at work, ready for work. By using mobile testing, this process can be made less burdensome for everyone. We’re at your facility before you select people for random testing. Then the testing can happen quickly and easily. No need to have people take off hours to drive to a clinic–and potentially also make other stops. When there is reasonable suspicion that an employee is under the influence, it’s important to take care of that situation quickly and with great care. Certain procedures need to be followed, and some of them are different from what you would follow for random or pre-employment testing. The same is true for testing right after an accident occurs. The great thing about mobile testing in that situation is you don’t have to waste time on the logistics of getting an employee and supervisor to a clinic. While our collector is en route to your facility, you can be dealing with the accident aftermath, or documenting the signs and symptoms that prompted you to request reasonable-suspicion testing. This sort of testing may occur after employees are removed from their usual duties because they failed a drug test for one reason or another. Depending on the organization and industry, this sort of testing can follow highly specific protocols. Our collectors are well-versed in these protocols, so you can be confident that the testing will be done correctly the first time. It can be overwhelming to consider the many different types of tests that are available, and to understand when you should use which test. We’re happy to advise you on the proper tests for your particular needs. We thought it may be useful to describe the various methods of testing, and how they are applicable for different situations. 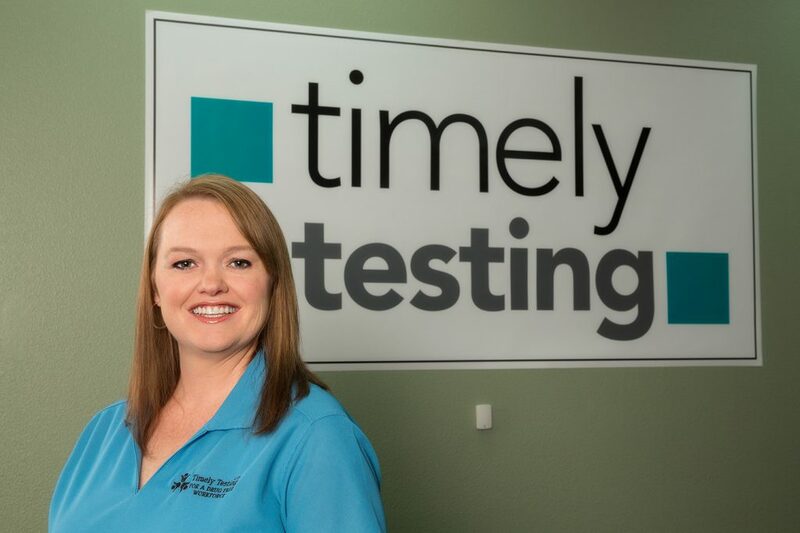 If you have any questions about which testing services you may need, please contact us at 888-403-3928 any hour of any day. We’ll be happy to answer your questions.